A Houston teenage driver is facing a felony charge of “failure to stop and render aid” after fatally striking and killing a homeless man in late October, then fleeing the scene. The 16-year-old driver hit the pedestrian as he crossed the street near Gessner Road and Westview Drive. In some states, parents are automatically deemed responsible for the negligence of their teen (minor) drivers. However, Texas law is not as straightforward. When a teen driver’s negligence causes property damage, injury, or death, the teen’s parents are legally liable if the negligent conduct of the child is reasonably attributable to the negligent failure of the parent or other person to exercise his or her duty of control and reasonable discipline of the child. So, for example, a parent who allows a teen to take the family car out at night knowing that the teenager lacks the requisite skill to make the drive safely, has a tendency to drive recklessly when unattended, or is likely to consume alcohol before driving home would likely be responsible under Texas’s parental liability law. On the other hand, a parent who has every reason to believe that his teen is a safe driver and entrusts a well-maintained family car to the teen to make a short drive to the local grocery store likely will not. First, make sure that your teenage driver is insured immediately after receiving his or her driver’s license, and before taking the car out. Though Texas law doesn’t require specific coverage for teen’s driving with a licensed adult on a learner’s permit, a licensed teen driver is subject to the same minimum automobile insurance requirements as any other driver. 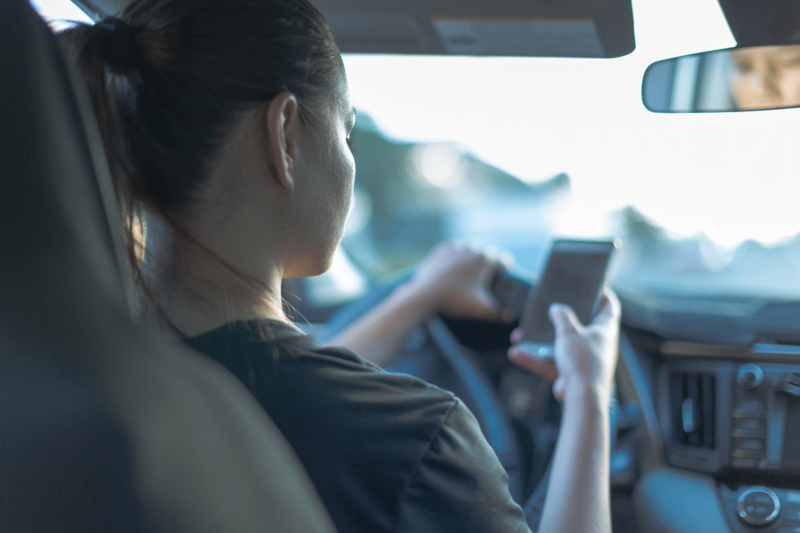 Second, talk to your teen about safe driving—especially issues that are known to disproportionately impact teen drivers, such as following too closely, distracted driving, and alcohol. About 15% of drivers under the age of 21 who are involved in fatal crashes are legally intoxicated at the time of the accident. Third, familiarize yourself with your teen’s driving ability level and the level of responsibility and attentiveness you can expect. Receipt of a driver’s license doesn’t necessarily mean your teen is ready to drive solo in every context. Know your young driver and make decisions accordingly. If damages caused by a young driver exceed insurance policy limits, establishing parental liability may be the only means of recovering fair compensation. If you’ve been injured in an accident with a teenage driver, it’s to your advantage to talk with an experienced car accident lawyer as soon as possible. The motor vehicle accident attorneys at Simmons & Fletcher have the knowledge required to assess your claim and determine whether the teenage driver’s parents or any other party may share responsibility for your losses.